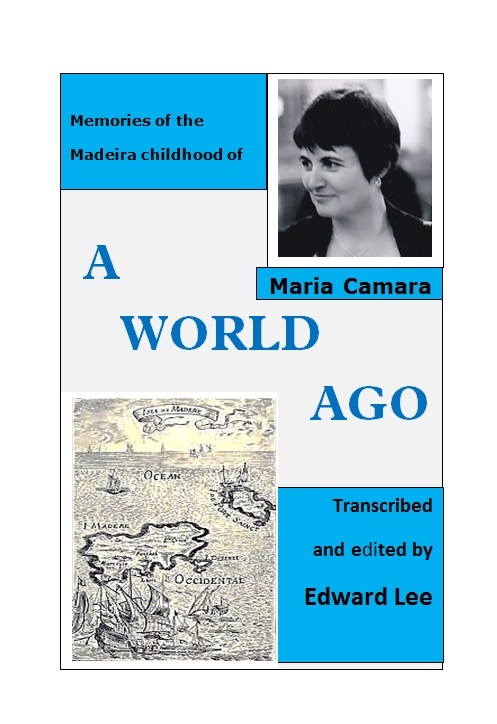 On Tuesday 25 October Sounds Like are giving a reading to launch the Kindle publication of A World Ago by Maria Camara. (Googling Maria Camara A World Ago should bring up the relevant page) Price is £2.95. Elm Village interest: Maria has worked as a cleaner in the village for 25 years. Jan North has sung at our Christmas event for some years. Kevin Drake is as former resident and Frances and Ed Lee still live here. Location: Constitution Cellar doors open 6.30 Guitar music by Kevin Drake. Reading starts at 7pm. The show lasts just under one hour. Admission is free. You don’t have to buy drinks, but they are on sale at the bar and the Con would welcome the custom. You don’t have to commit yourself but it would be helpful to know if you will definitely be/not be there, as space is limited.